Dean Burry was born in St. John's, Newfoundland in 1972, but grew up in the small town of Gander. As both his parents' families came from small outport communities, he spent a great deal of time by the ocean and out in his father's boat. Music is in the blood of Newfoundlanders, and it was in this environment that Burry began his own artistic journey. Early piano lessons were not completely satisfying, and it wasn't until a teacher encouraged his desire for composition, at age 10, that music became a passion. Theatre was another great interest and soon he was writing plays and music for the school drama club. His first produced script, Good Gods, won the local drama festival in 1987. Following high school, Burry began studies as a saxophone major at Mount Allison University in Sackville, New Brunswick. In seeking ways to combine his love of theatre and music, he began composing operas and musicals. In his firsts three years at Mt.A, he wrote, produced and conducted three major dramatic musical works: The Resurrection, Joe and Mary Had a Baby and Unto the Earth: Vignettes of a War. Shortly after completing composition studies at the University of Toronto, Burry began working in the box office at the Canadian Opera Company while composing incidental music for small theatrical productions. Working in the box office was the opening he needed to begin immersing himself in the Canadian opera world. Most lunches were spent upstairs in the library or chatting with the Education and Outreach Coordinator. He was able to attend rehearsals and learn a great deal about the ways to create successful opera. In 1997, Burry was hired to create and run the After-school Opera Program; a community program designed to expose children to all the elements of opera. The program has met with great success and is approaching its fifteenth season. In 1998, while working as an educator with the Canadian Opera Company in Toronto, he was commissioned to write The Brothers Grimm. The opera was a great success and was the first work to put the composer on a national stage. The Brothers Grimm has been seen by over 150,000 school children across Canada, the United States and Europe since 2001. In December, 2012, the Canadian Opera Company celebrated the 500th performance of the opera with a fairy tale festival called GrimmFest. The performance coincided with the 200th anniversary of the publication of the Grimm's work. The Brothers Grimm is believed to be the most performed Canadian opera ever and possibly the most performed 21st century opera. Other major works include Under the Night, The Heart That Knows and Home and Away for Live Bait Theatre, Songs of the Island for the Charlottetown Festival,The Hobbit and The Secret World of OG for the Canadian Children's Opera Company, Isis and the Seven Scorpions for the Canadian Opera Company,Pandora's Locker for The Glenn Gould School, A Creature of Habit and Beacon of Light for Rising Tide Theatre. The Mummers' Masque for Toronto Masque Theatre, the CBC serial radio opera Baby Kintyre (subsequently nominated for a Prix Italia International Broadcast Award) The Bremen Town Musicians with Opera Lyra, Angela and Her Sisters for the University of Manitoba and The Vinland Traveler and Le nez de la sorcière for Memorial University of Newfoundland. Current projects include a setting of the Alfred Noyes poem The Highwayman for soprano and chamber ensemble and The Sword in the Schoolyard, a King Arthur opera for Toronto's VIVA! Youth Singers. 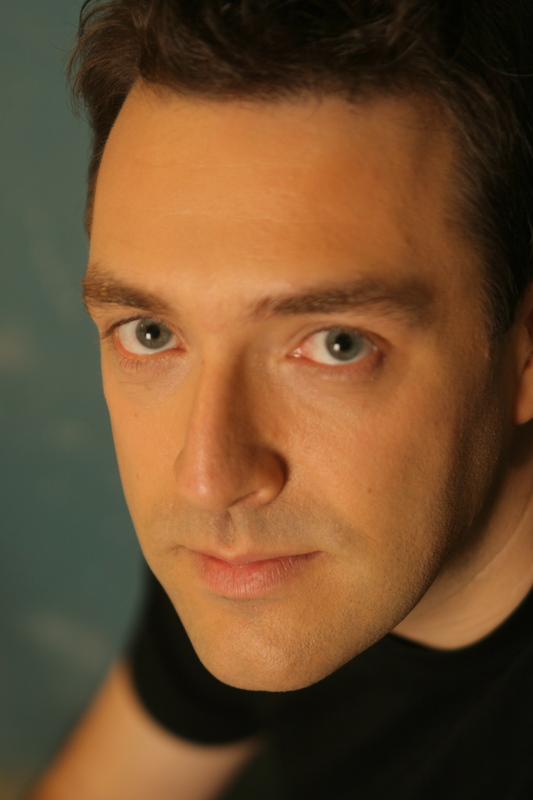 Burry's radio opera, Baby Kintyre (commissioned by CBC Radio) was nominated for a Prix Italia and he was given the prestigious Louis Applebaum Composers Award in 2011 for his work in music for young people.